Stuart qualified as a Chartered Surveyor in 1986 and spent his early career at Fox & Sons, then Whitehead Fox & Sons, working with a mixture of residential and commercial premises. 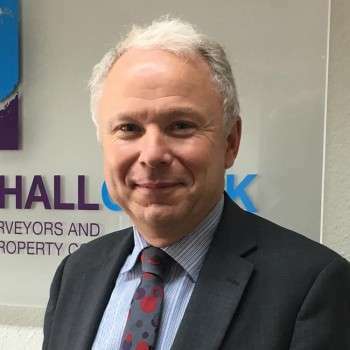 Since joining the then practice of Marshall Bradbury in 1989, Stuart has specialised in commercial property work, including agency, professional and estate/asset management. A partner of Marshall Clark since its formation in 1994, Stuart’s interests now focus on valuations, acquisitions/disposals/asset management and the detailed negotiations between parties, such as rent reviews, lease renewals and ownership disputes. He also with Wayne Gosden leads the commercial estates management team.